Below is a copy of the presentation ” Job Order Contracting: The Stimulus – Ready Delivery Method. Speakers outline the JOB ORDER CONTRACTING construction delivery method and its benefits vs. Design-Bid-Build, Design-Build. 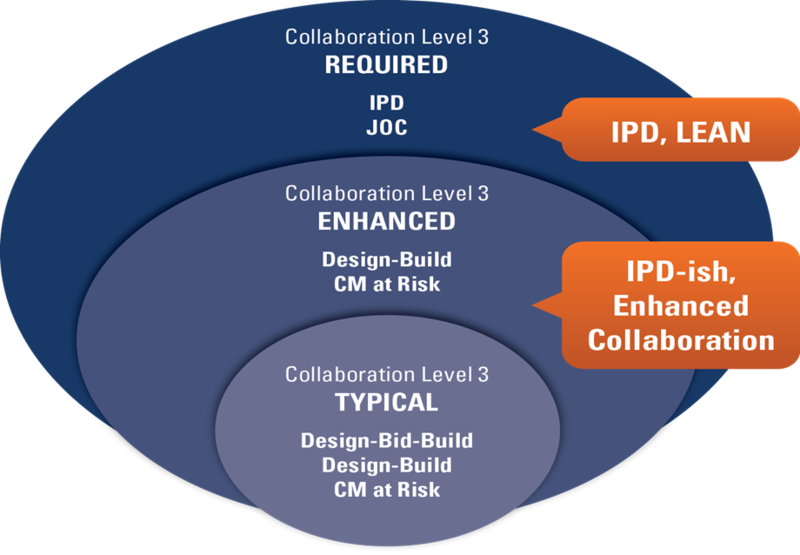 JOC is most similar to IPD (Integrated Project Delivery) and provides an efficient construction delivery method for facility repair, renovation, and sustainability. 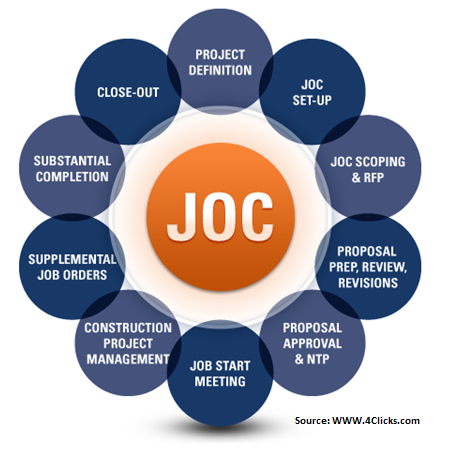 Owners, contractors, and AE’s can enhance communication, collaboration, productivity, and quality with JOC.